I read this article and found it very interesting, thought it might be something for you. The article is called “One Man’s Trash” | Monday Morning Motivate and is located at https://www.thesouldynamic.com/one-mans-trash-monday-morning-motivate/. Alcindo Soares is a construction worker from Cape Verde who grew up dreaming of becoming a professional athlete. With no access to an indoor gym, he works out on the beach every day. 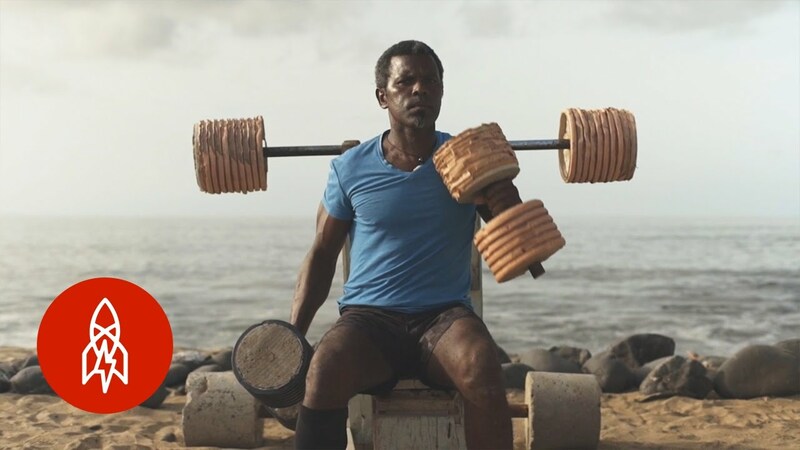 One day while working out, he noticed that garbage kept washing up on the shore. So he decided to pick it up and use it to build a free beach gym for everyone. What was once a pile of refuse is now a fully functional outdoor exercise center. I feel this is a great lesson about perspective. I think we get caught up in everyone else’s idea of what categorizes us as beautiful, smart, or successful we forget that our own definition is what really matters; and that definition is unique to us based on our own life experiences and how we view the world. This week let’s focus on defining our own perspective.